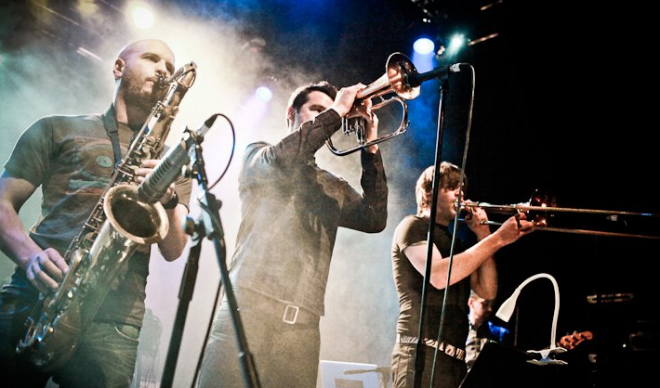 London-based 3-piece freelance horn section. The Killer Horns contributed arrangements and performances to 2 albums nominated for a GRAMMY in 2018: Best Dance/Electronic Album for Migration by Bonobo and Best Reggae Album for Chronology by Chronixx. 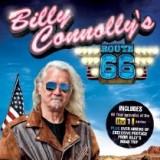 Killer Horns featured on Two Mercury Music Prize-Nominated Albums! Two recent nominees for the 2016 Mercury Music Prize feature horn section contributions from the Killer Horns: Making Time by Jamie Woon and Made in the Manor by Kano. 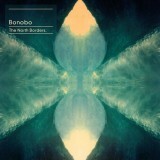 The new album from Bonobo, The North Borders Live, is available on CD and DVD now. Watch Kiara featuring the Killer Horns below. 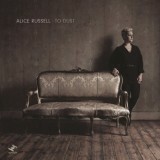 …and in an exciting start to the year, we were also lucky enough to record 3 tracks for the amazing new studio album from singer Alice Russell, who is also touring in 2013. 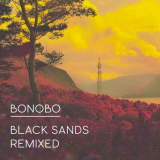 The Killer Horns feature on a track by Bonobo on the new album “Black Sands – Remixed”.